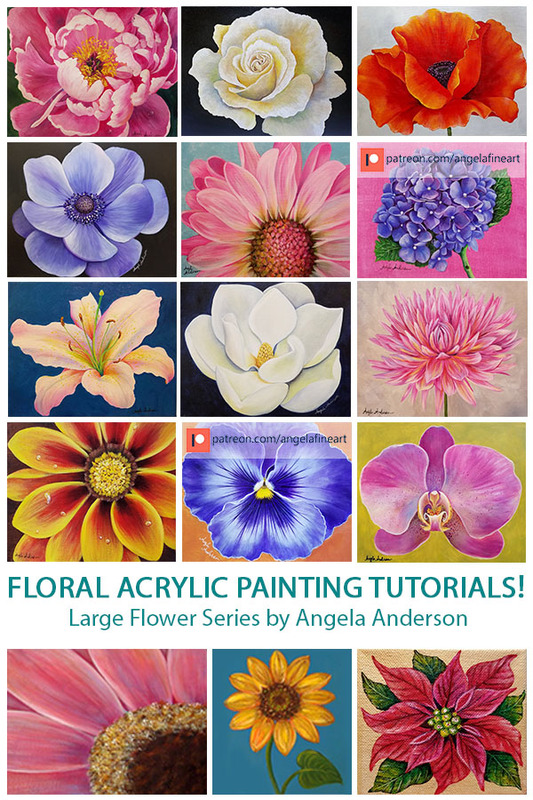 Check out these Floral Acrylic Painting Tutorials by Angela Anderson available on YouTube. 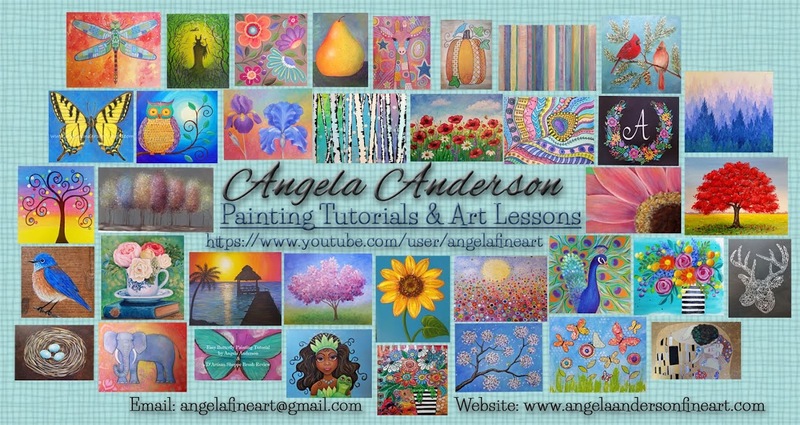 The hydrangea and pansy are Patreon exclusive videos available only to my $5 (hydrangea) and $10 (pansy) level members at www.patreon.com/angelafineart. I joined the Patreon membership and was looking to get the video on the pansy that is shown in the middle, bottom row. 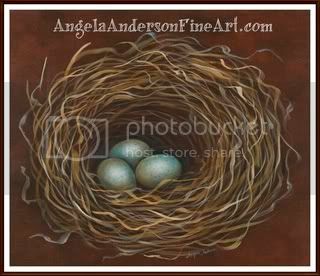 I have looked everywhere, clicked on the image and been taken to YouTube, but nothing I do seems to go to that video. Can you assist please?